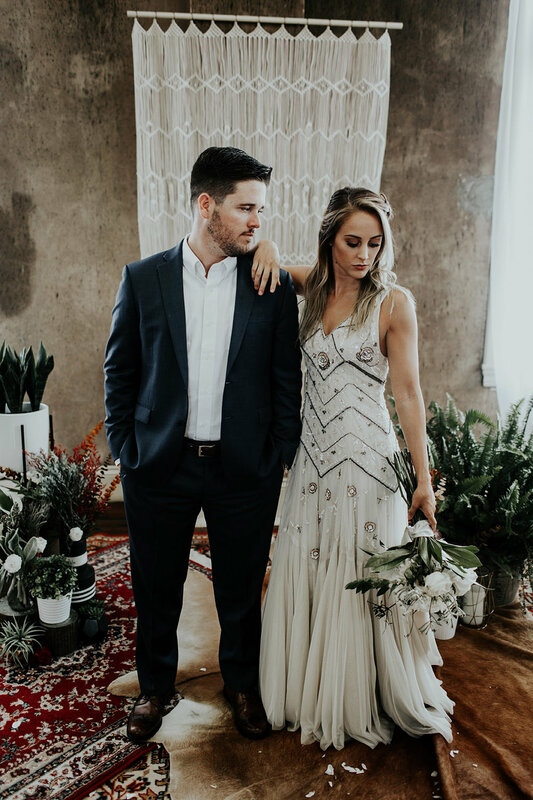 One of the many rewarding benefits of working the in the wedding industry is collaborating with other wedding professionals. 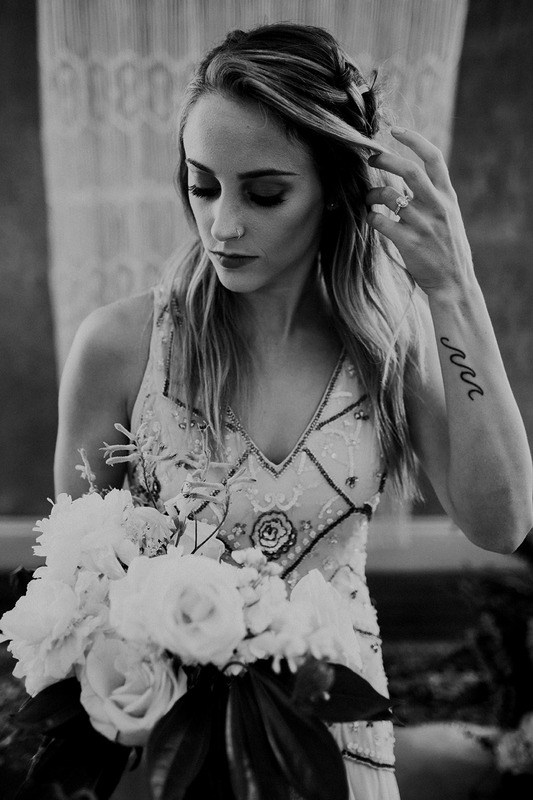 We all have our special talents and powers and when we come together, magic happens. 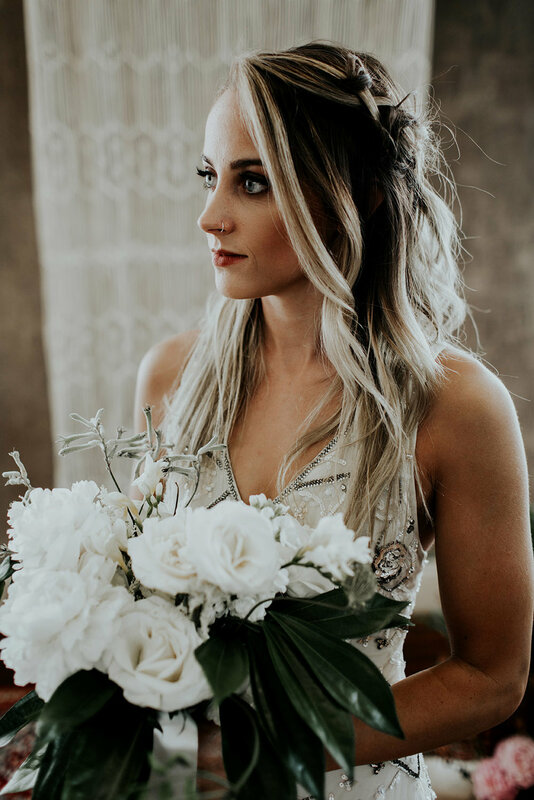 There is no way to succeed without the help of other hardworking people in this industry. 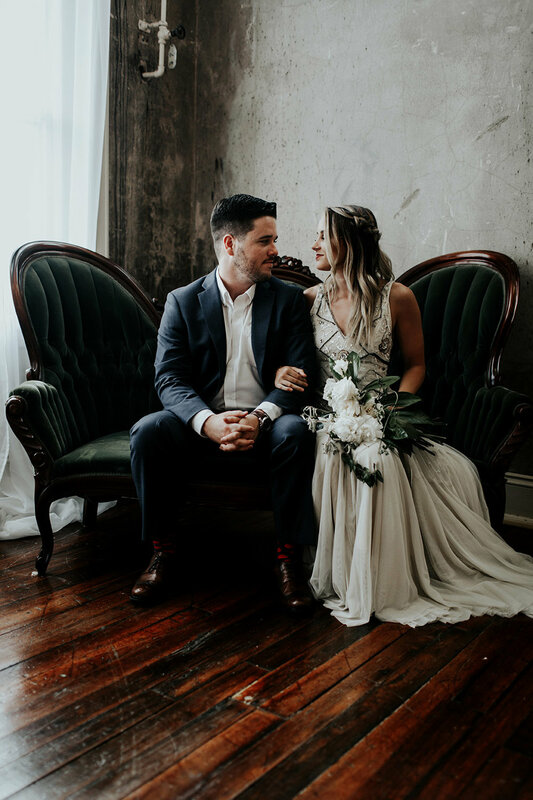 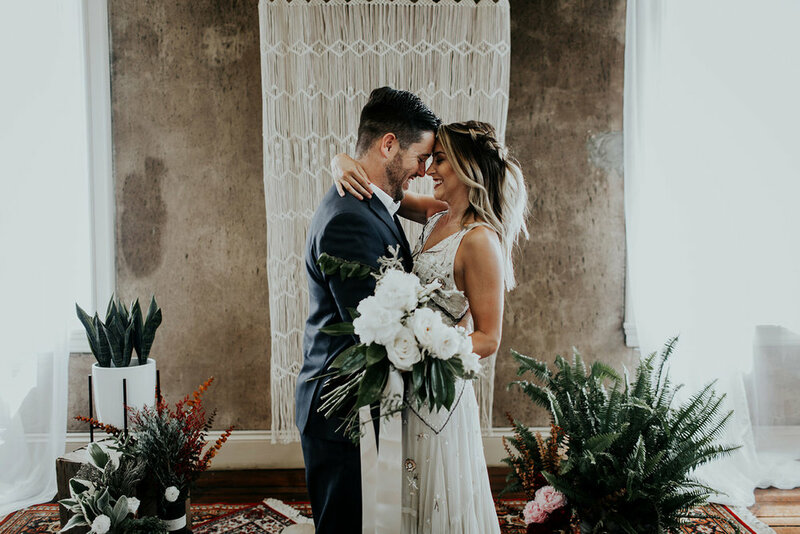 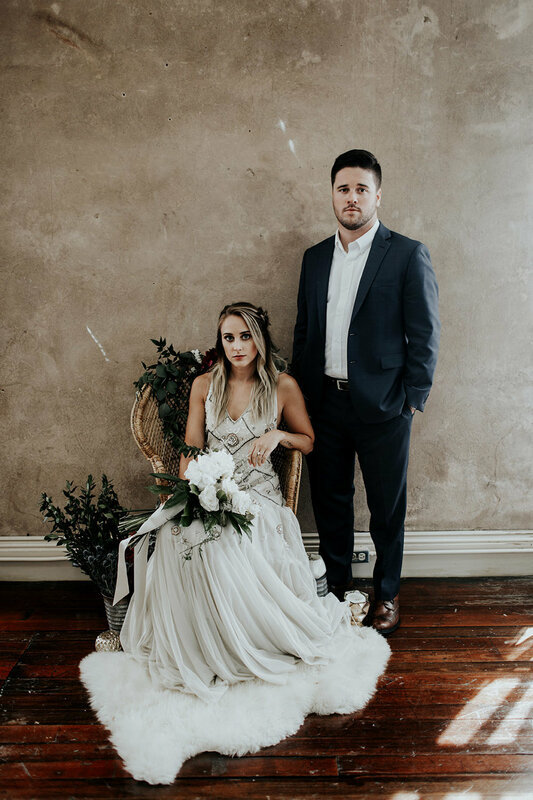 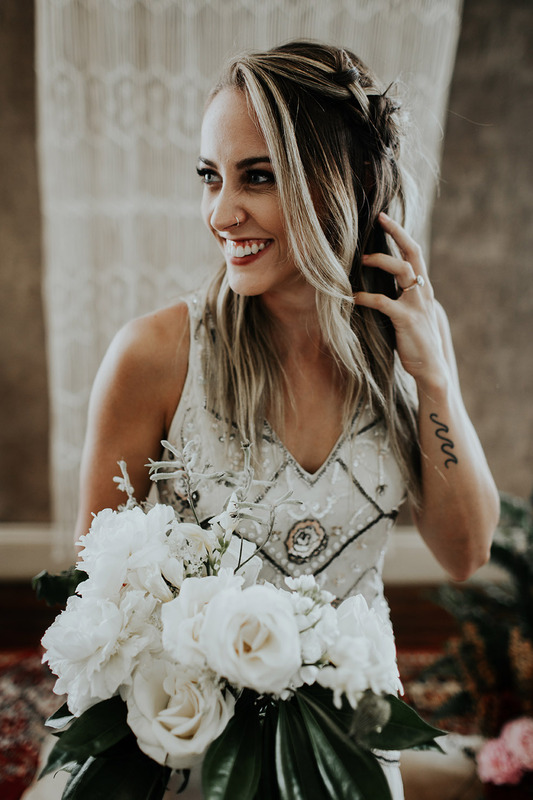 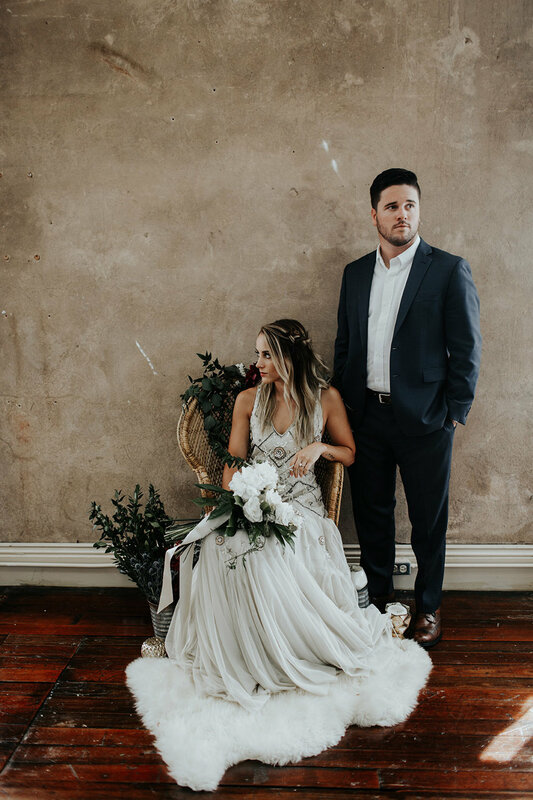 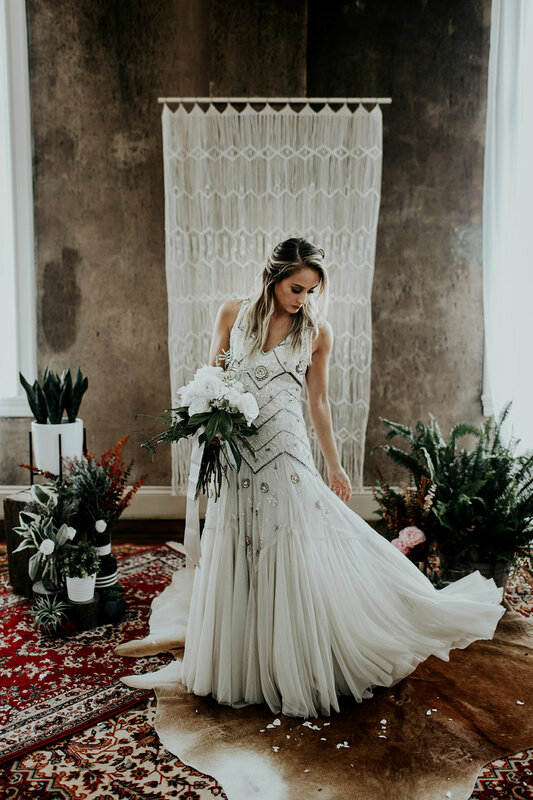 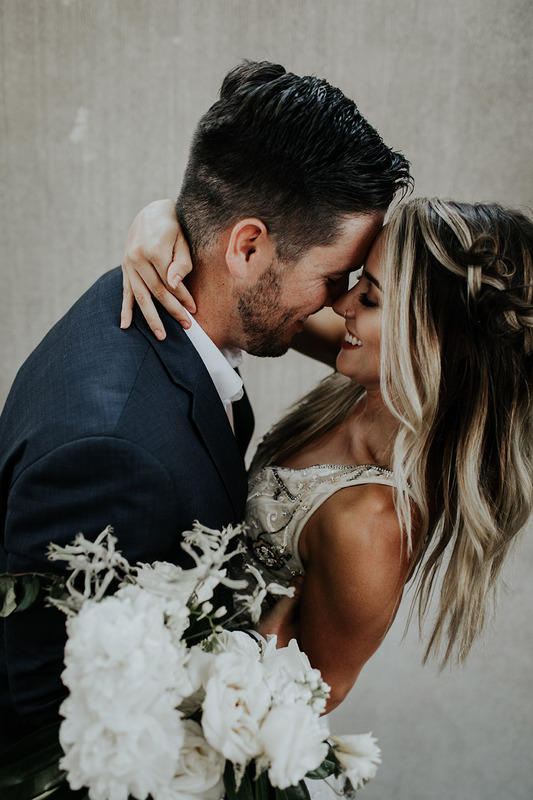 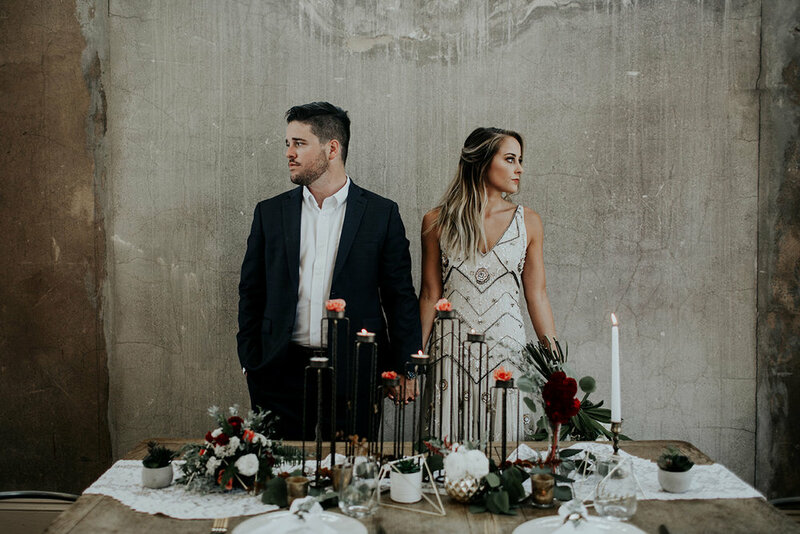 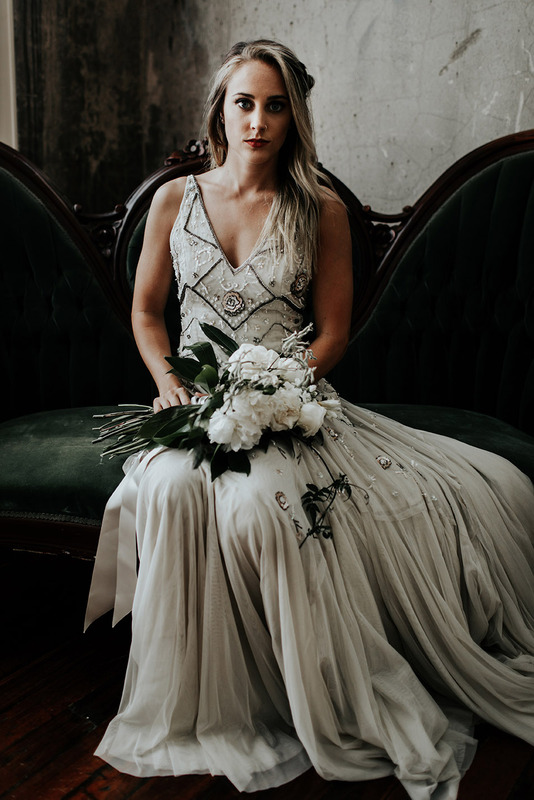 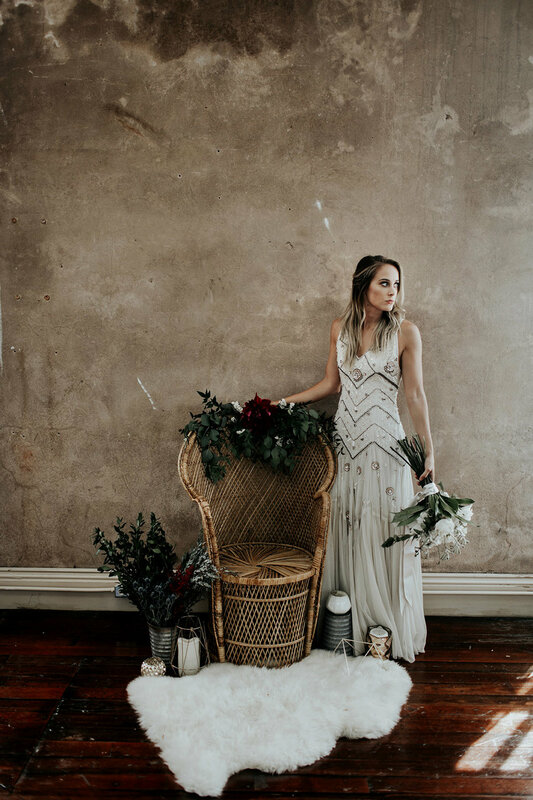 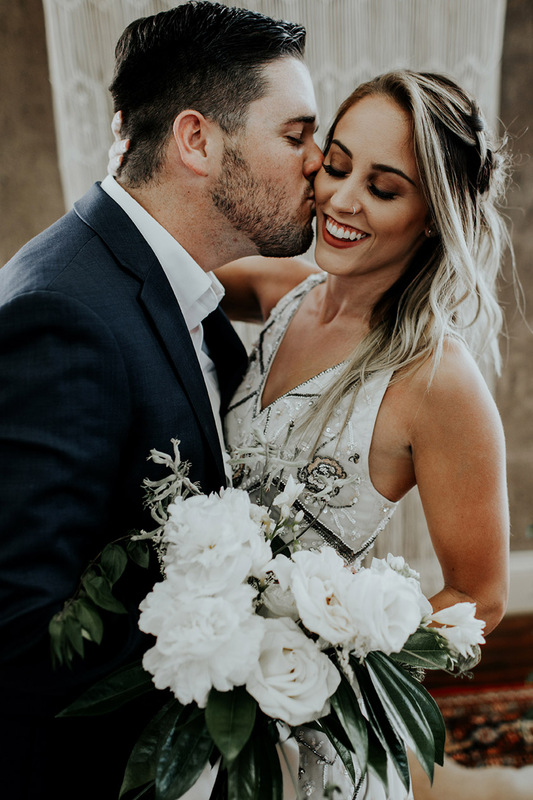 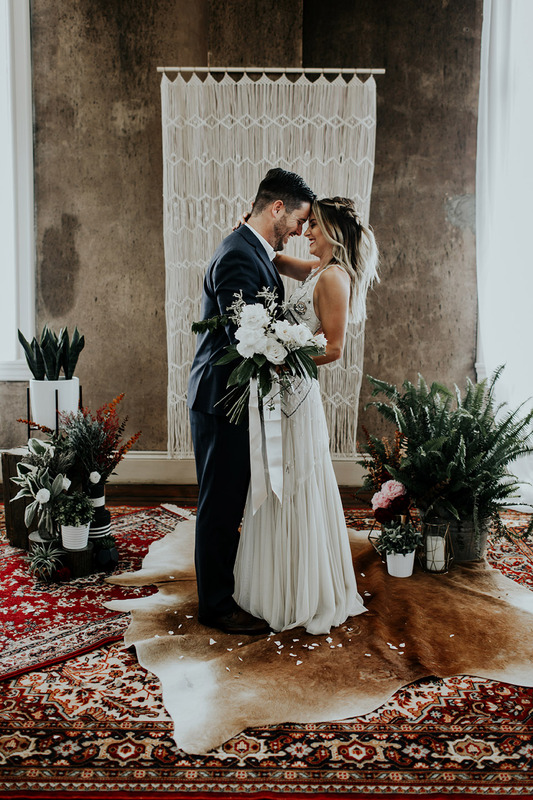 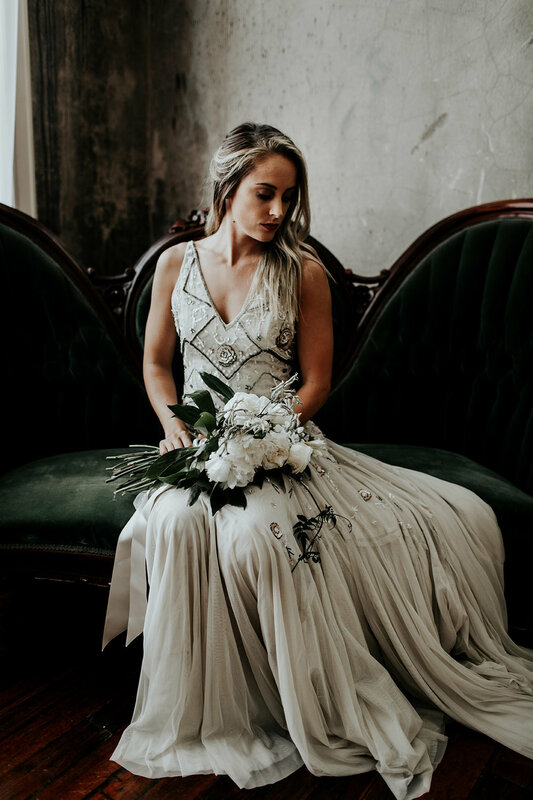 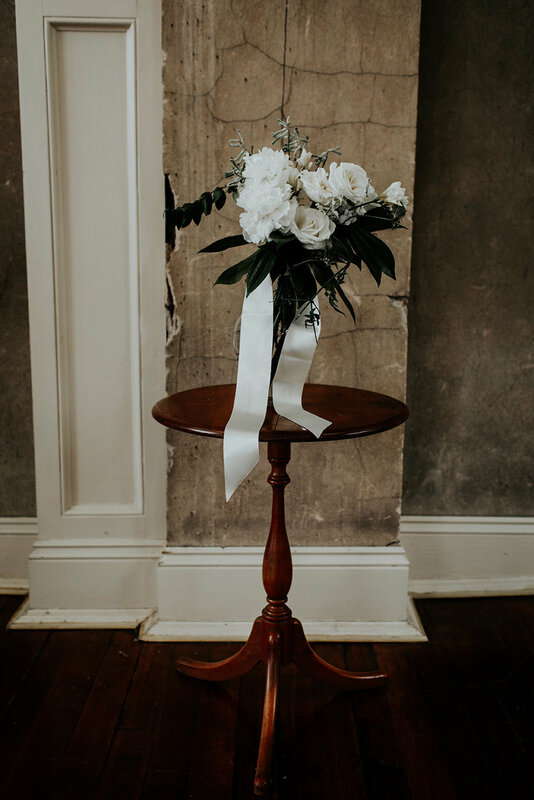 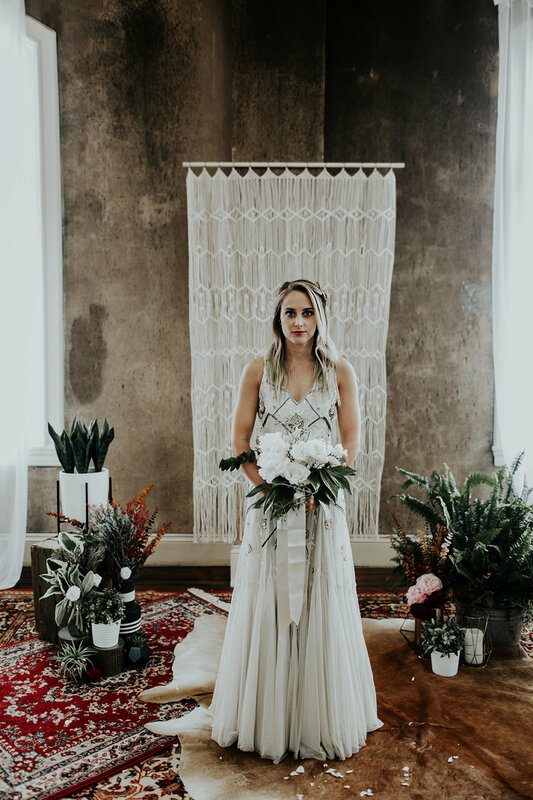 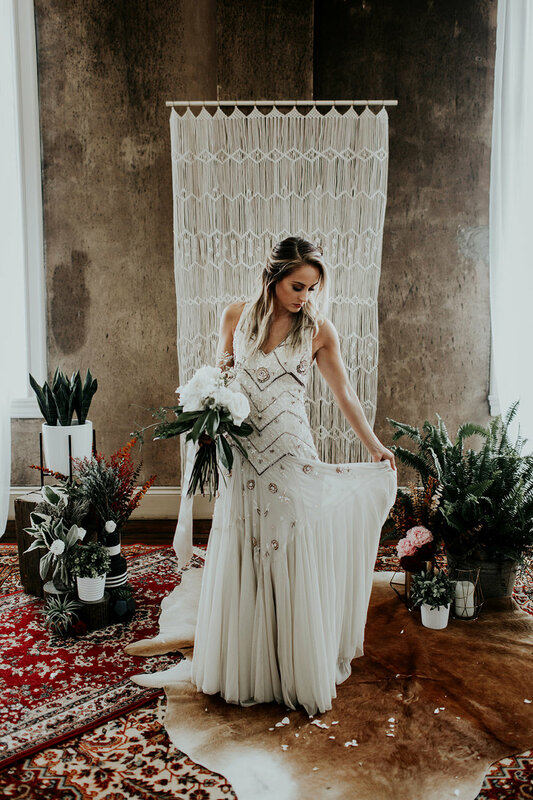 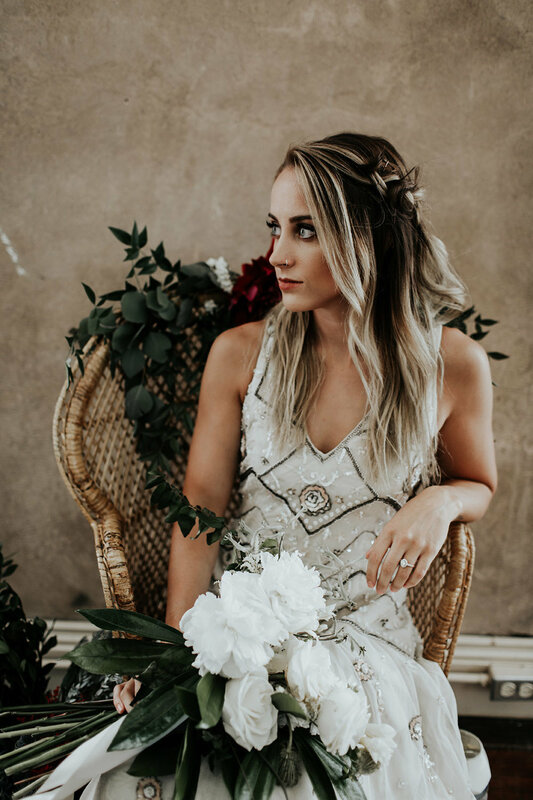 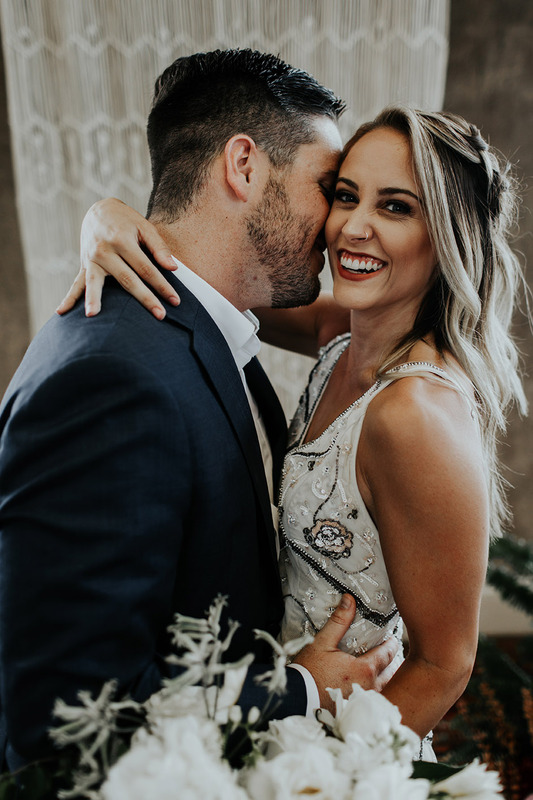 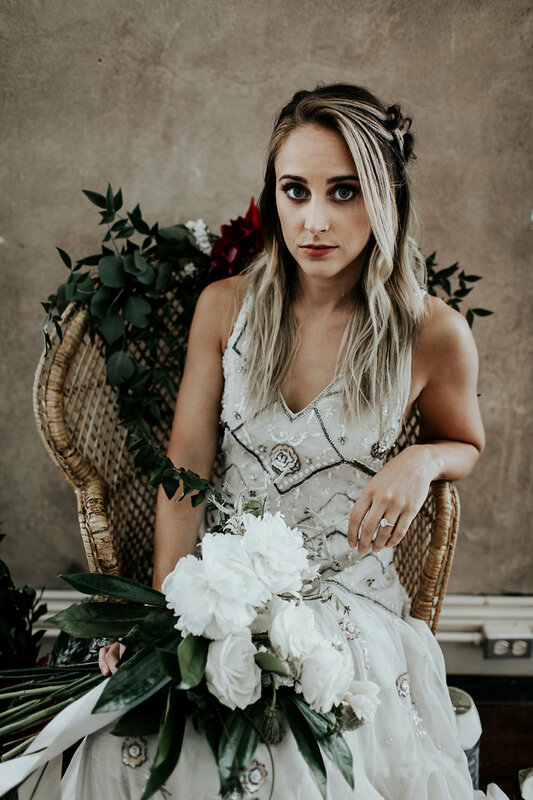 The following photos result of a styled shoot that Nicole Veldman of Wild Heart Visuals and Sarah Joy of Sarah Joy Photos organized via Honeybook opportunities. 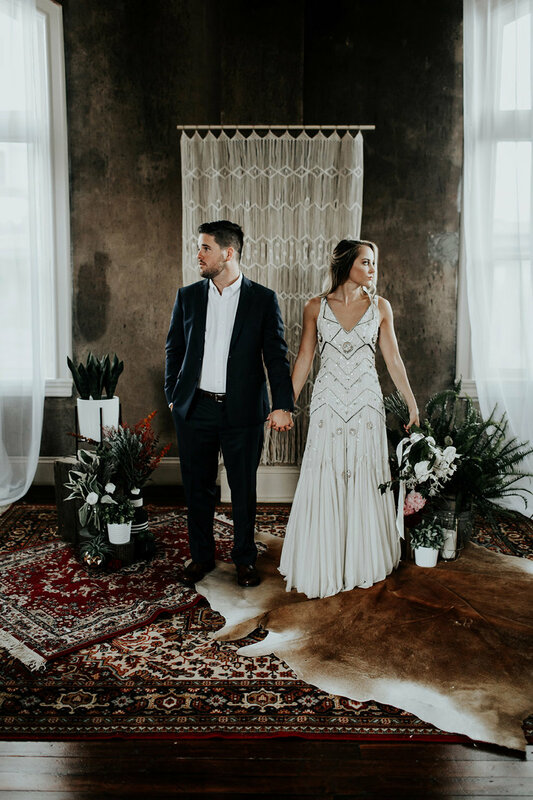 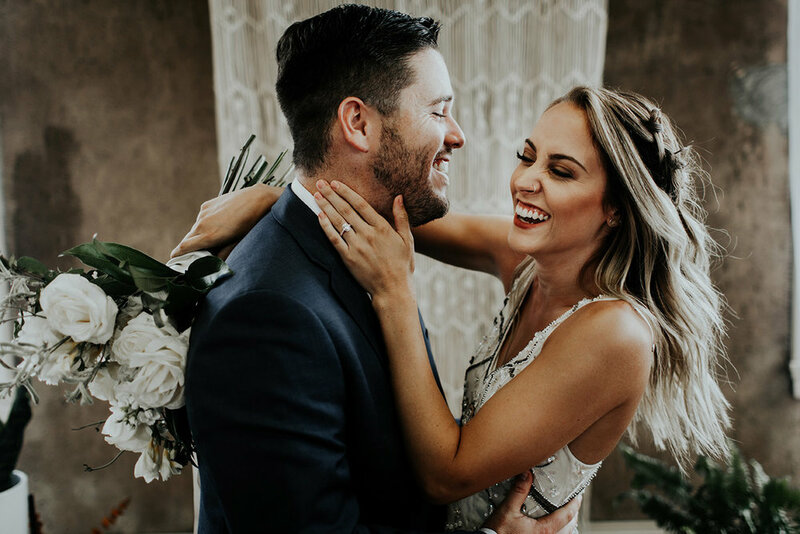 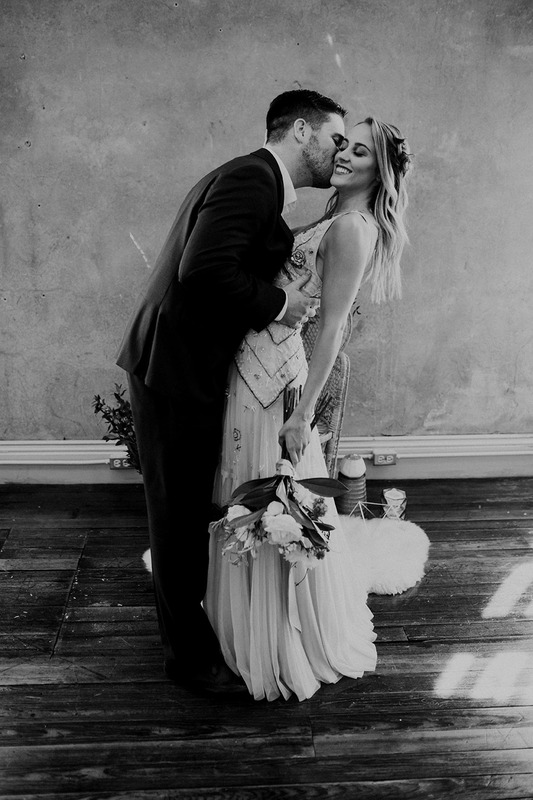 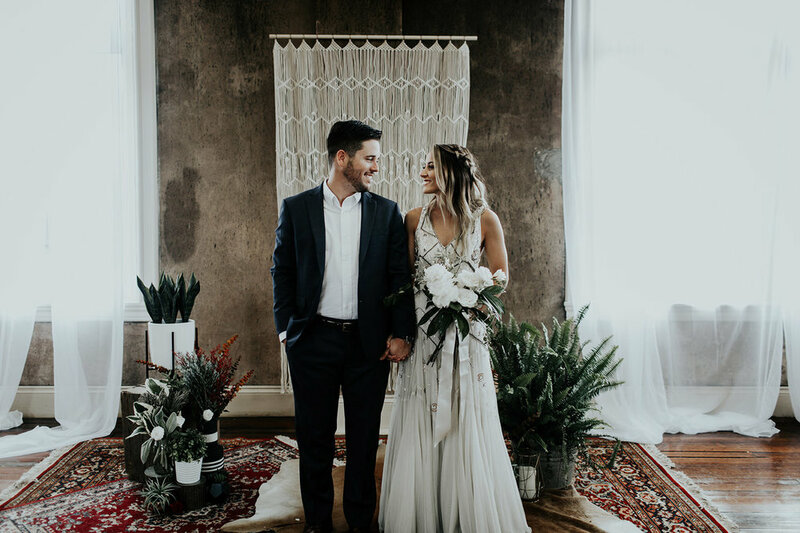 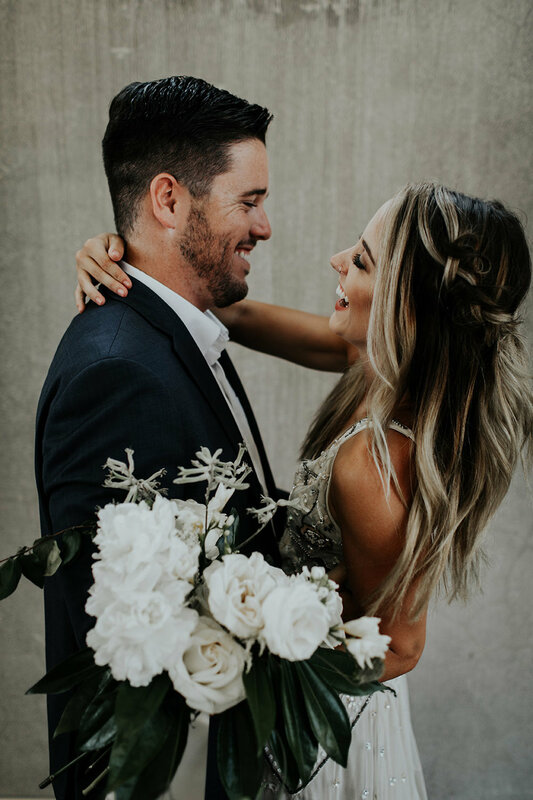 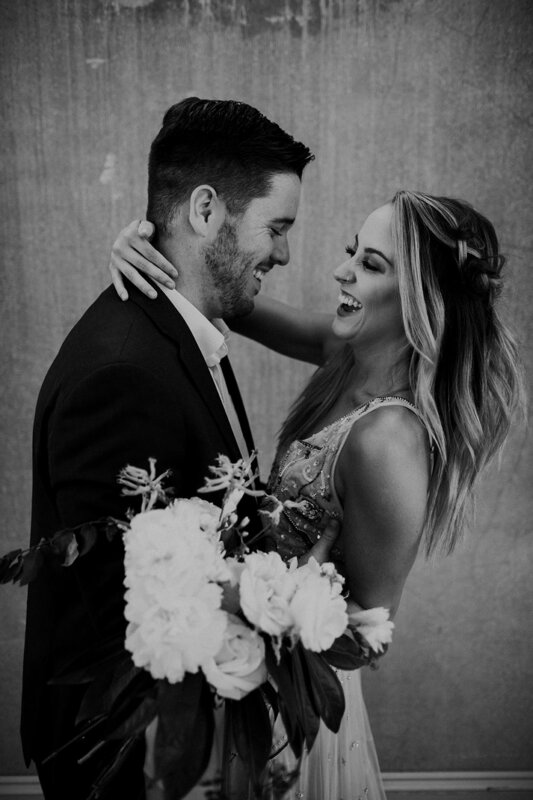 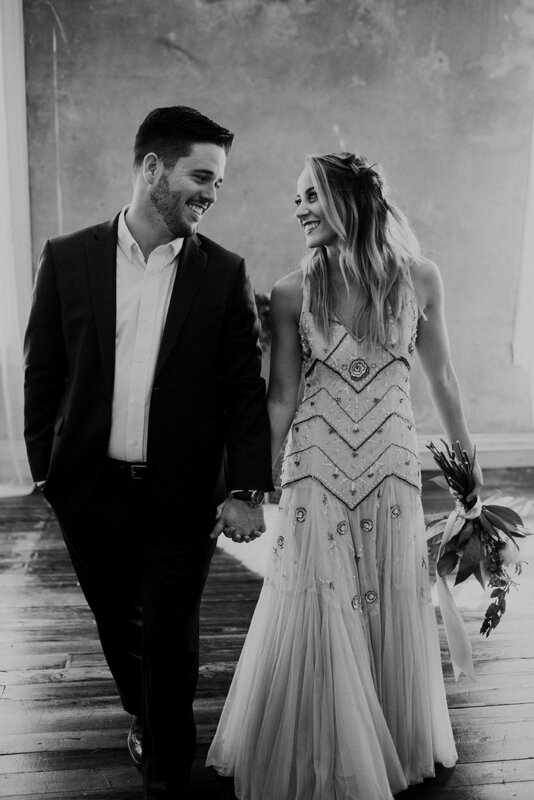 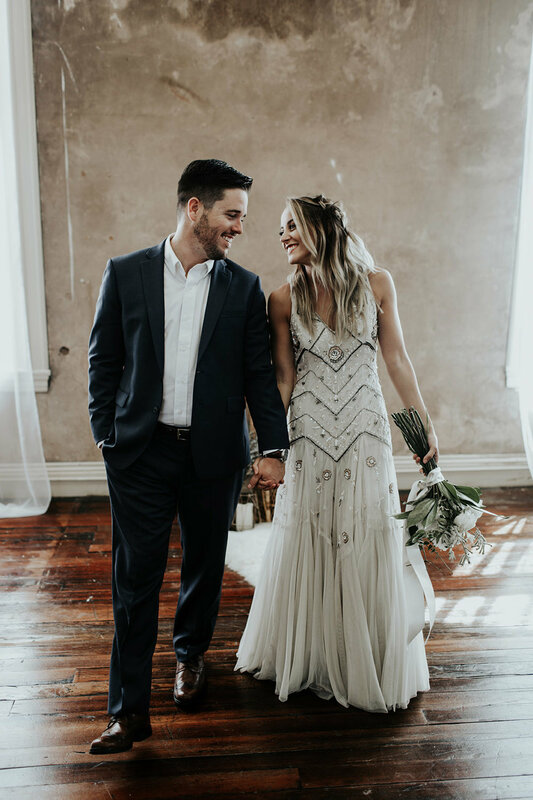 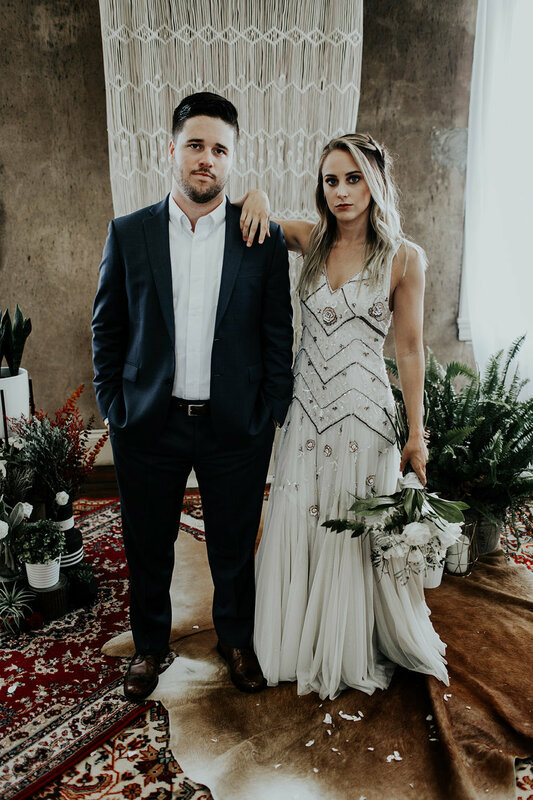 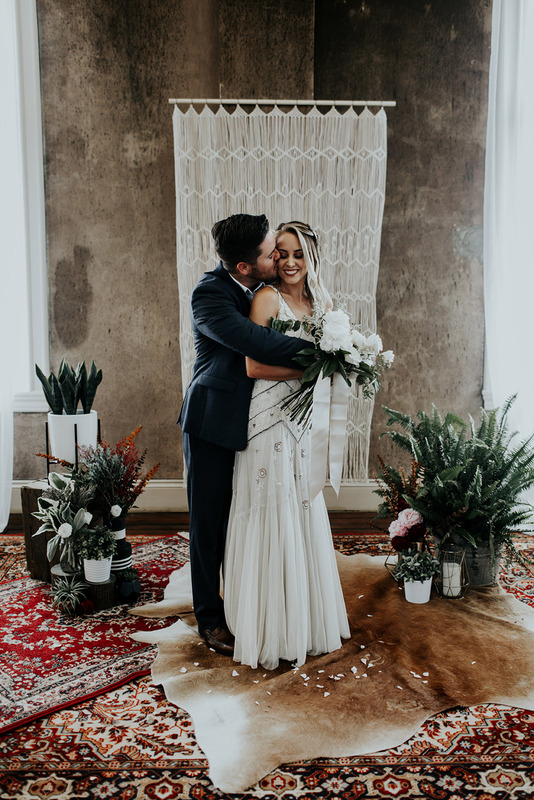 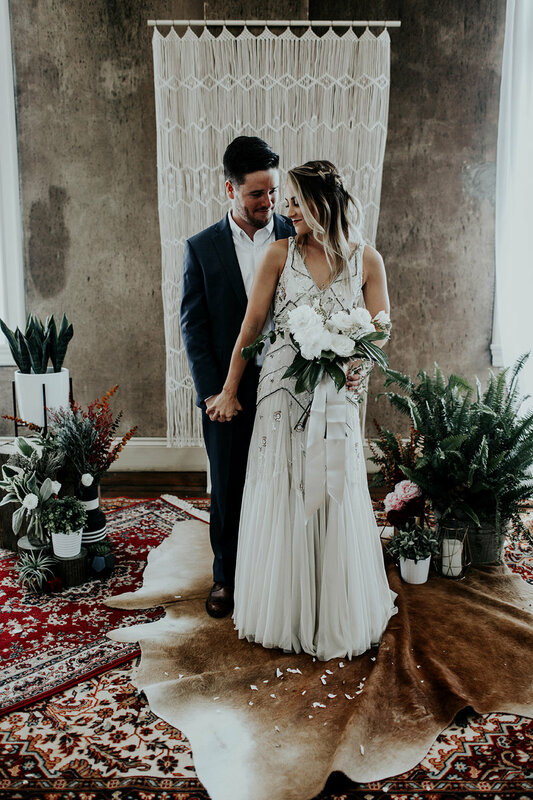 Their vision was a boho wedding with two looks, two couples, and it was to serve as a class of about 20 students. 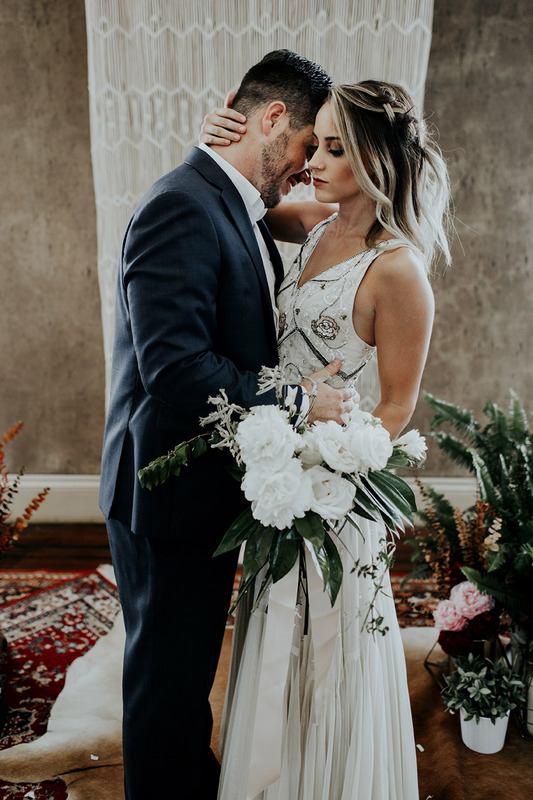 Their vision inspired us immediately. 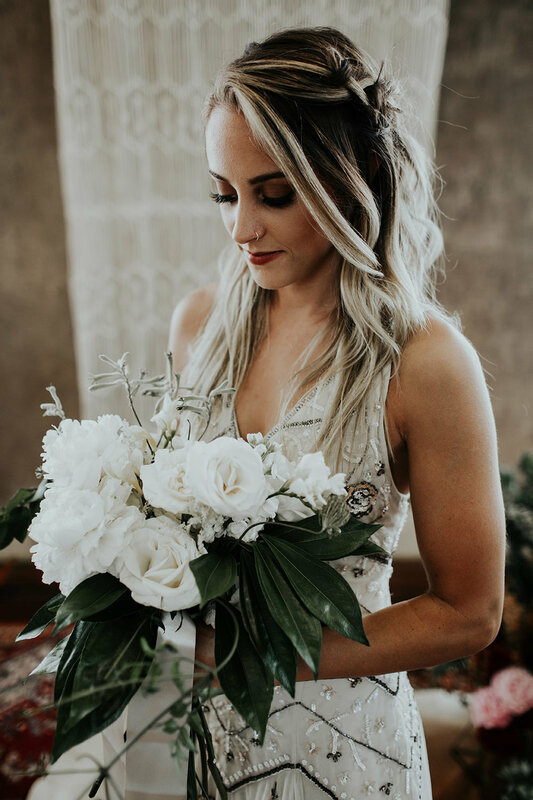 I love creating bouquets. 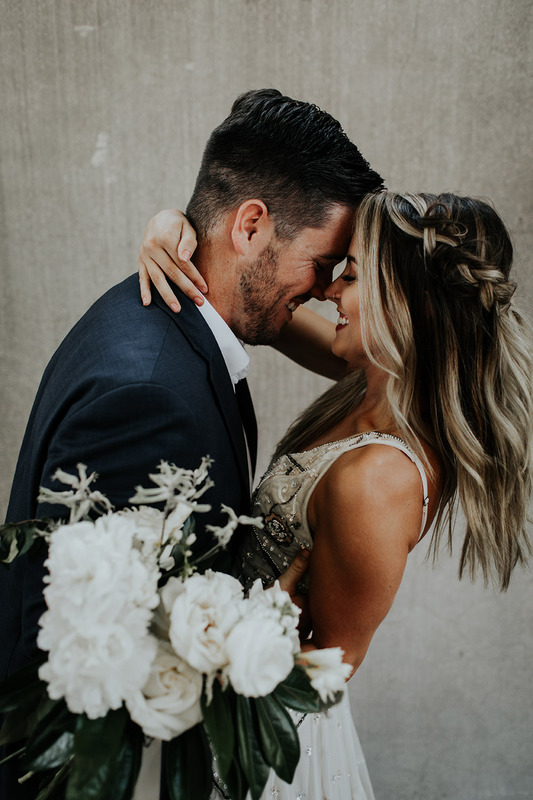 They are challenging but the outcome is well worth it every time. 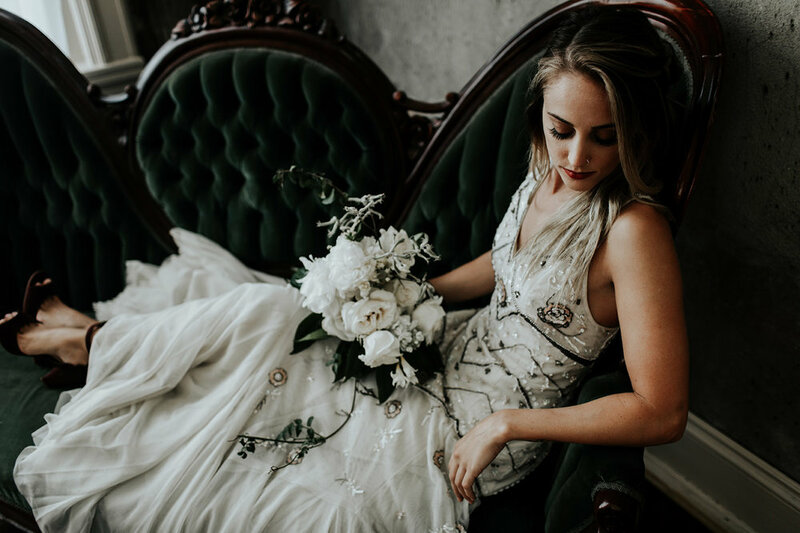 Nicole and Sarah were professional and a joy to work with. 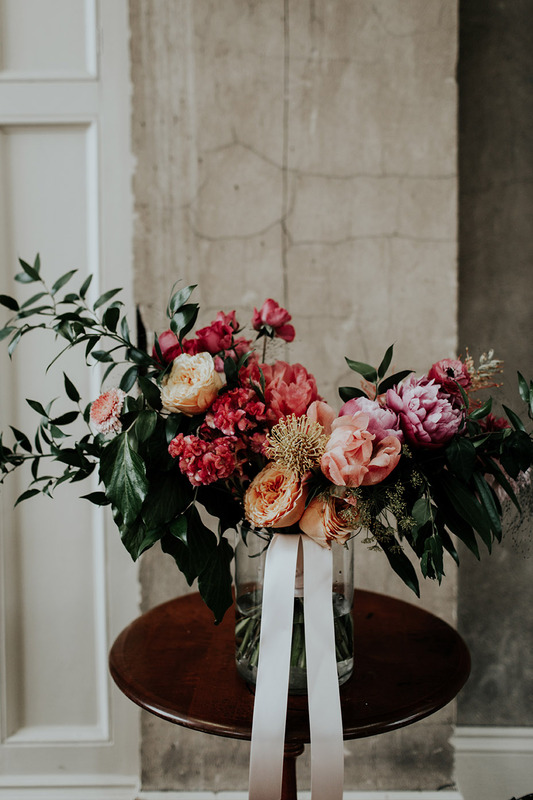 It is shown in their work. 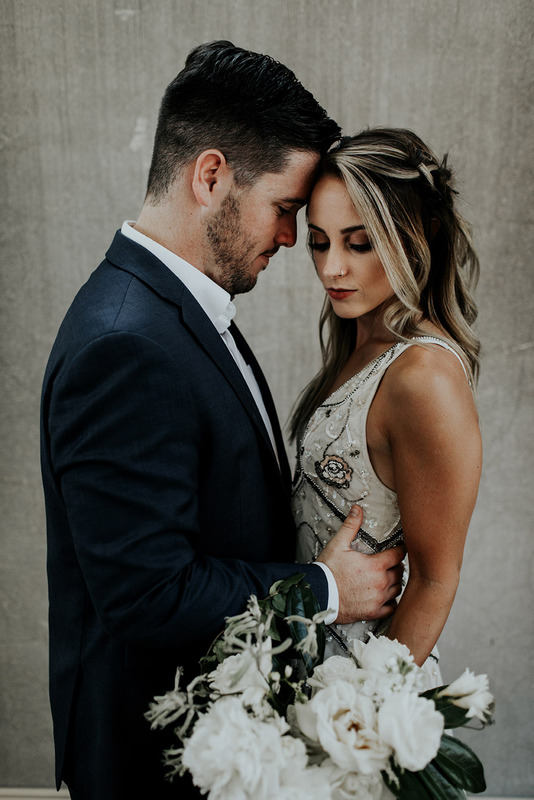 Enoy!